Jenny was called to the Bar of England and Wales in 2016 by the Honourable Society of the Middle Temple after having graduated from Northumbria University in Newcastle with a First Class Honours, Masters Level Degree in Law and the BPTC. Jenny joined Phillips Barristers and Solicitors, an approved training organisation, in 2016. In her training year she worked to Charles Salter, a Pupil Supervisor approved by Lincoln's Inn. 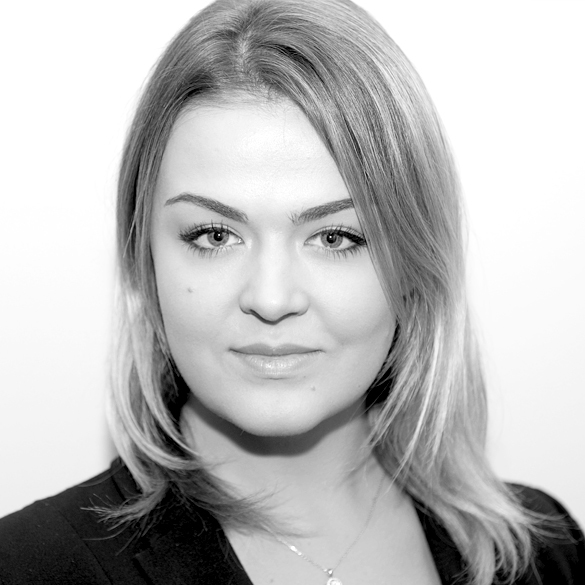 Jenny also worked to other partners of the firm, completing her training in the required training areas of Commercial Law, Property Law, Litigation and Private Client in accordance with the Supreme Court (Amendment) Act 2015. Jenny completed the Professional Certificate of Competence in Gibraltar Law and a Professional Skills Course at the University of Gibraltar. In 2017 Jenny was admitted to the Bar of Gibraltar as Barrister and Acting Solicitor. Jenny appears regularly in the Supreme Court of Gibraltar dealing with various items of Civil Litigation. Jenny specialises in Personal Injury and Medical Negligence but also appears regularly in the Family Division. In addition to Court work Jenny has a keen interest in commercial matters dealing with share purchase agreements and advising on commercial contracts. Jenny is fully bilingual to a native level in both spoken and written English and Spanish. Her linguistic abilities have proven invaluable when advising Spanish speaking clients on matters involving cross-border elements. Areas of practice: Civil and Criminal Litigation, Family Disputes, Commercial Contracts and Private Client.